I wanted to introduce to you and share with you my secret weapon. Now listen up, I rarely wear face makeup, just because my skin is so dry that most makeup, even the product with the promises to make your skin as moist and soft as a newborn babies, dry me out. With that being said, I jumped off the foundation bandwagon a long time ago. However, when the BB cream boom happened, my ears perked up. I used and tested and love. I was pretty loyal to first my Garnier BB and then for a while the Dior Hydra BB. After a while, I notices the Dior became more mask- like than the look I was going for, maybe I will return in the winter in my paler days, where I want full coverage. 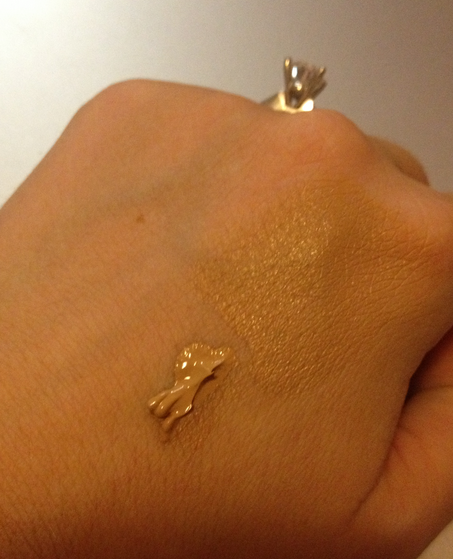 And yes, to me, the Dior BB cream provides basically full coverage. I suppose your milage will vary depending on blemishes and what you need to cover. Anyway, I digress, please enter my knight in shining armor. Peter Thomas Roth's CC cream. This is the absolute perfect, color, coverage and consistency for me. It does not dry me out, emphasize the fine lines that are slowly creeping up at 28 (boo hoo!). It almost gives my face an airbrushed look. Every time I wear, I get asked about my skin. Plus, when I take it off at the end of the day, my skin still feels moisturized. That makes a winner for me. Swatches for coloring below, this is the medium shade which is perfect for me in September and a touch line during my tannest, however, I will assume, this will be too dark during the height of winter so I will check out the light color once I need. The only down side? The price is a touch hefty at $48, but, I have been wearing for 2 months straight and I think I am only half way through. The coverage is great so you only need 4 dots on your face. 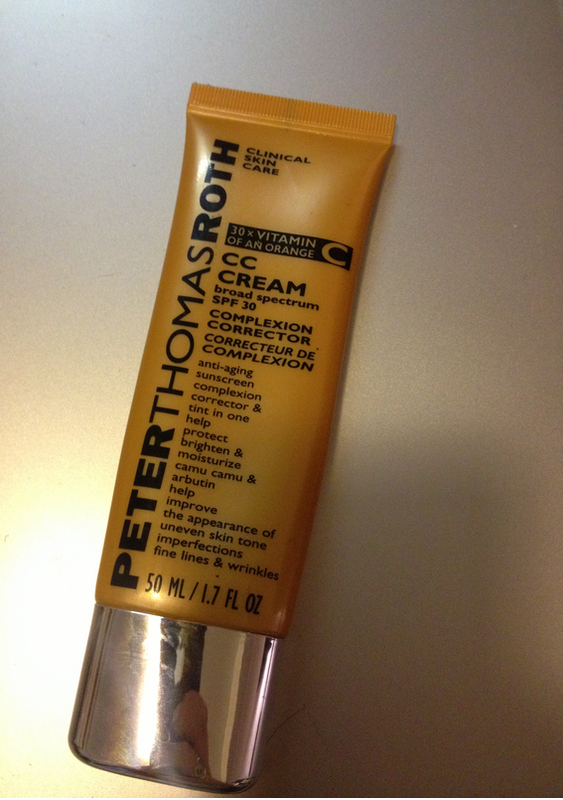 You can buy here at http://www.peterthomasroth.com or you can search around the web, I found for $43 on QVC too! Let me know if you do and how you get on. I know you are working hard and doing it for free so you shouldn't feel rushed or anything. I hope you can continue this type of hard work to this site in future also. Because this blog is really very informative and it helps me lot. The reflection is that scholar begun assisting informative conferences and it’s a online-essay-writer.org great step to move our youth towards learning. COACH New High Fashion series from the 1970s and 1980s to learning portrait photography in the Coach Outlet Online United States inspired by the style of the American movie scene as well as a low-key rustic scene showing Coach Factory Outlet the exact use of color, showing the new COACH Fall Coach Bags trend. Jacket with wool, leather and sheepskin turn rich material, creating oversized silhouette effect. Knitted sweaters and jackets series of Coach Sunglasses the "Apollo One" as the theme, to Coach Wallets reproduce the classic American dream. Boots and sneakers with ingenuity wedge heel, turning the wool lining, showing unprecedented fashion sense. Style Post: Neutrals all day, Every day.